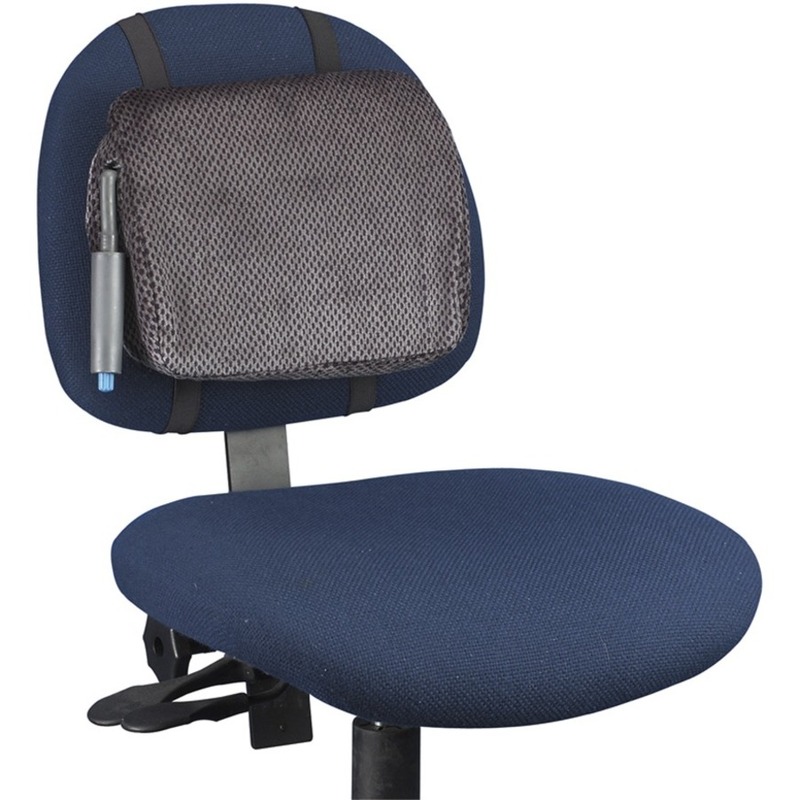 Features five height-adjustable settings up to 6.5" high. 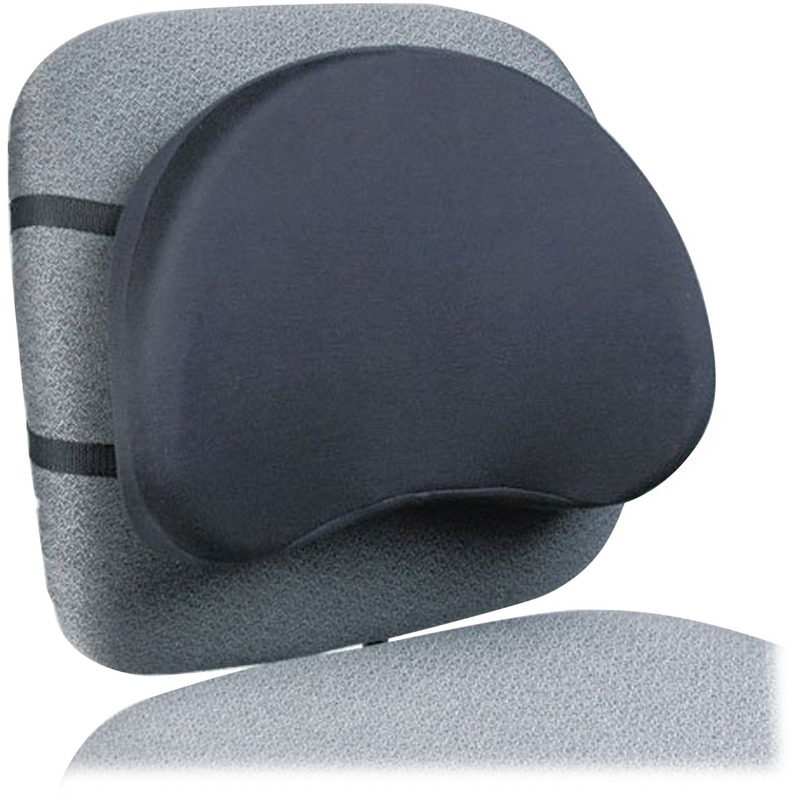 Provides a tilt of up to 30 degrees. 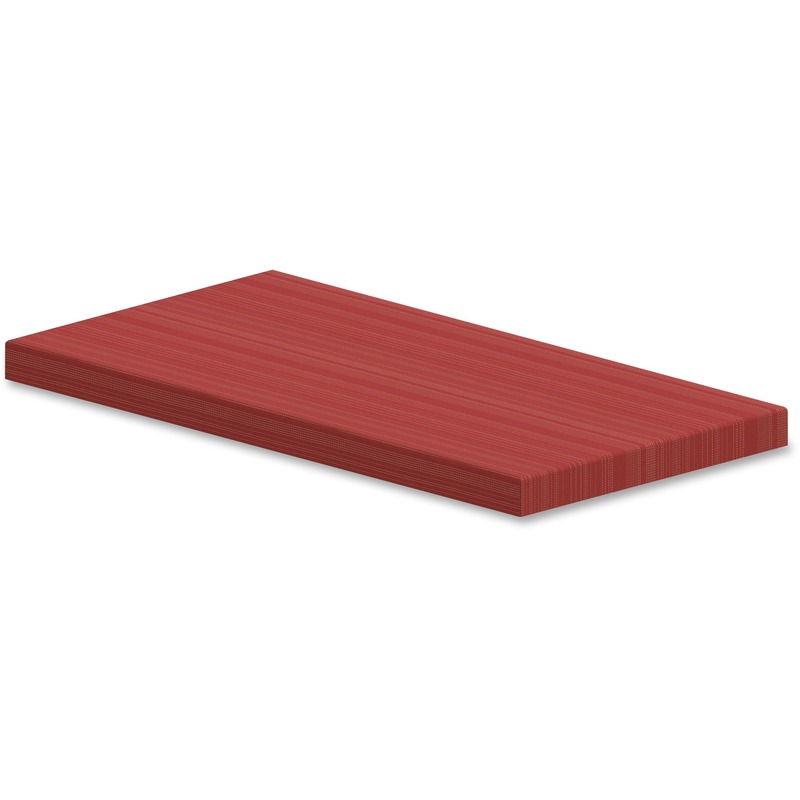 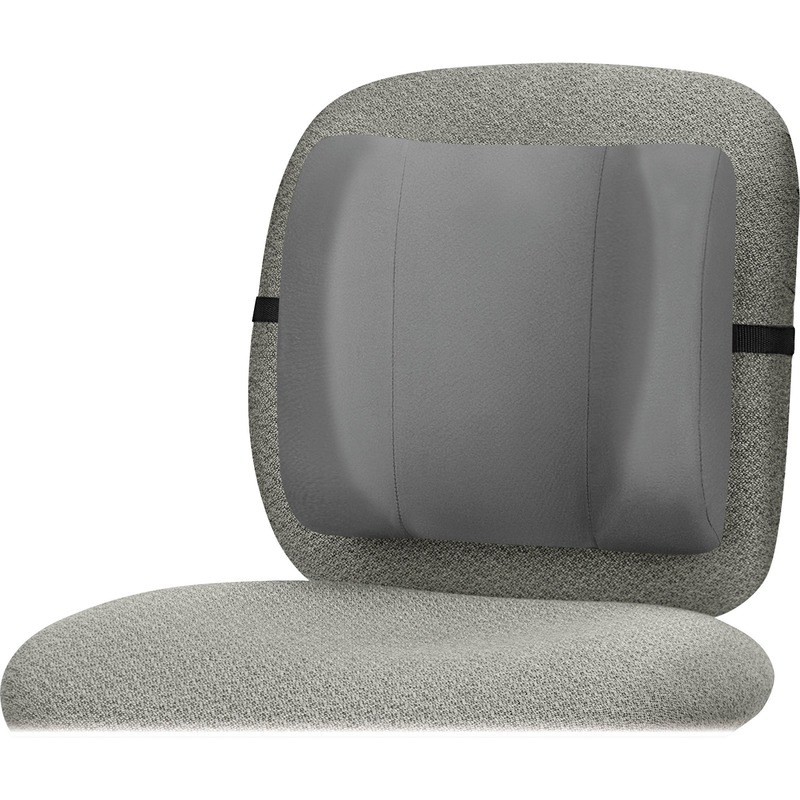 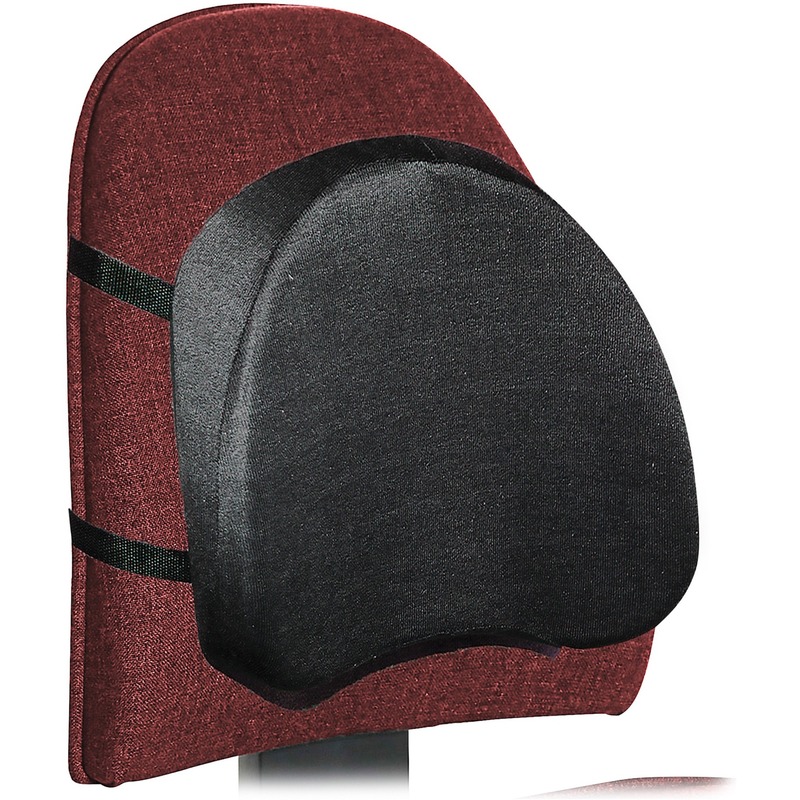 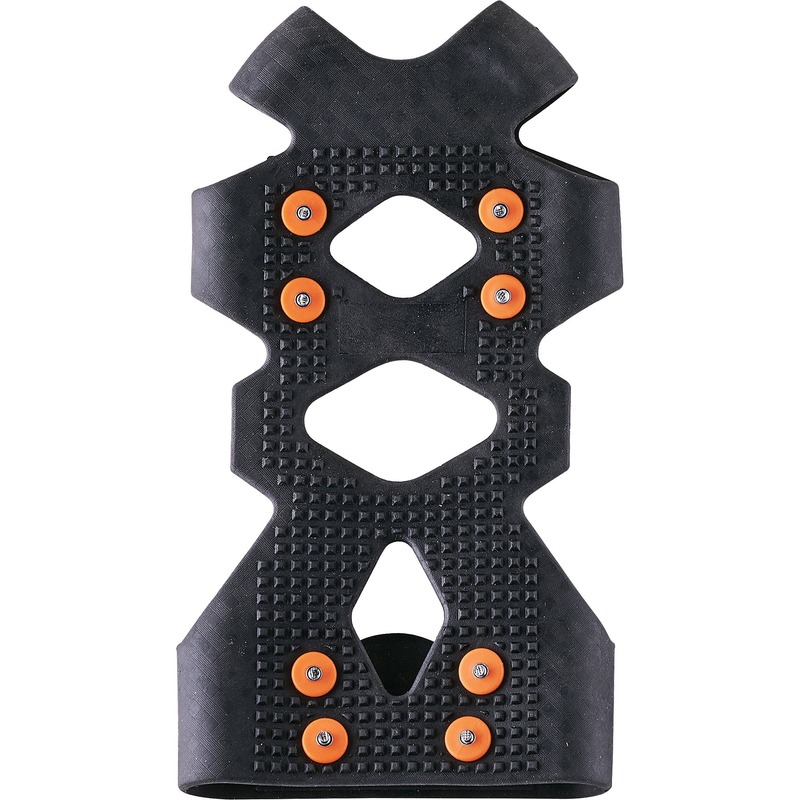 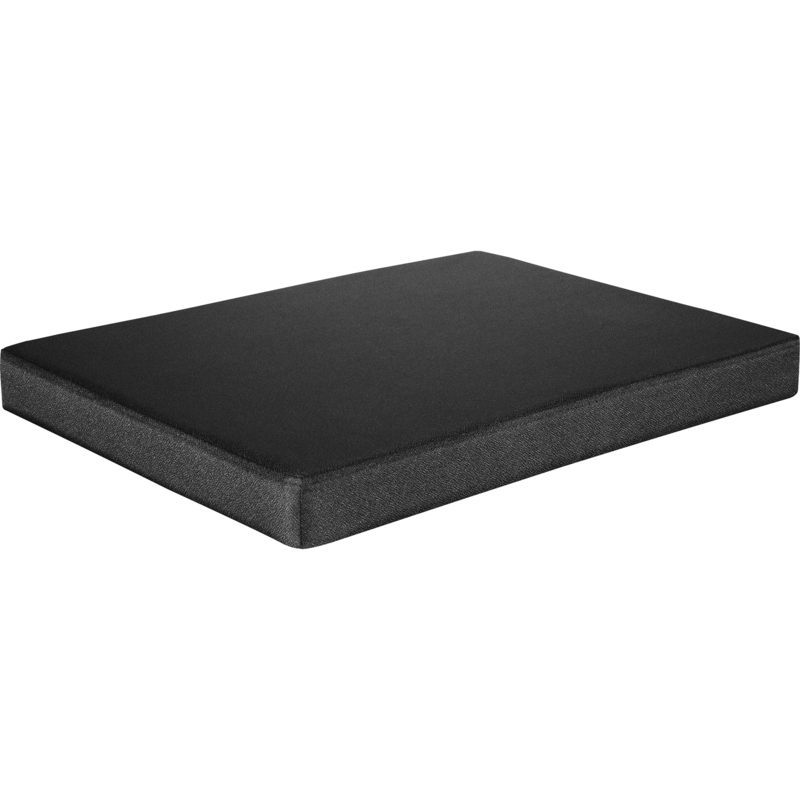 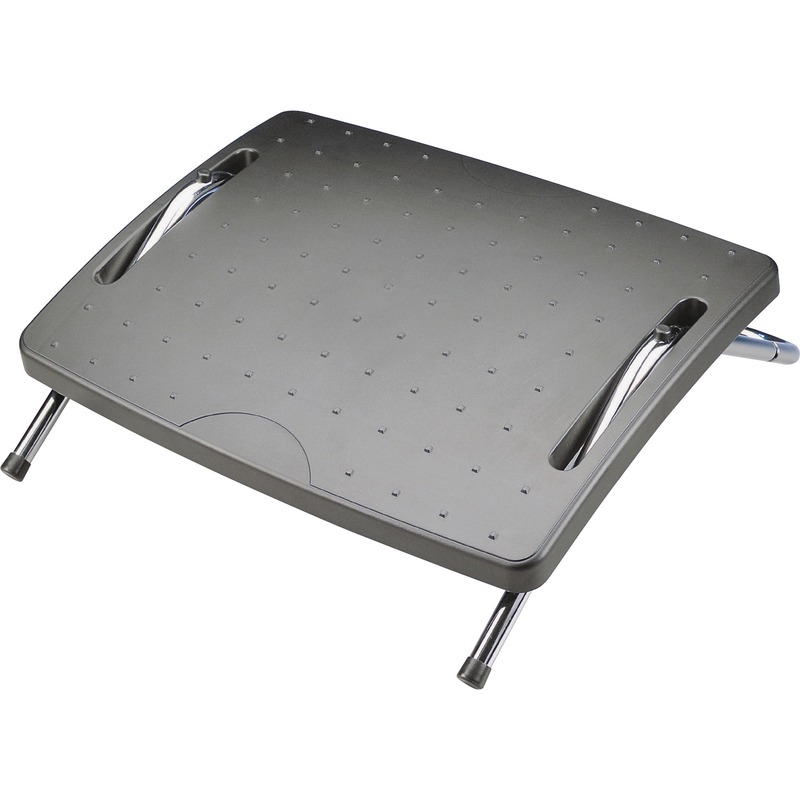 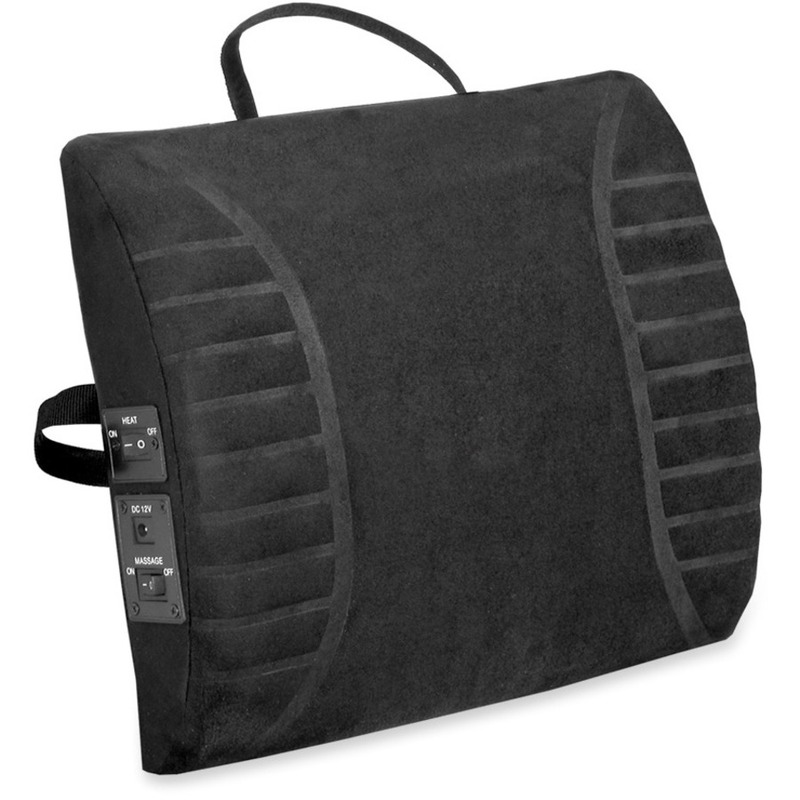 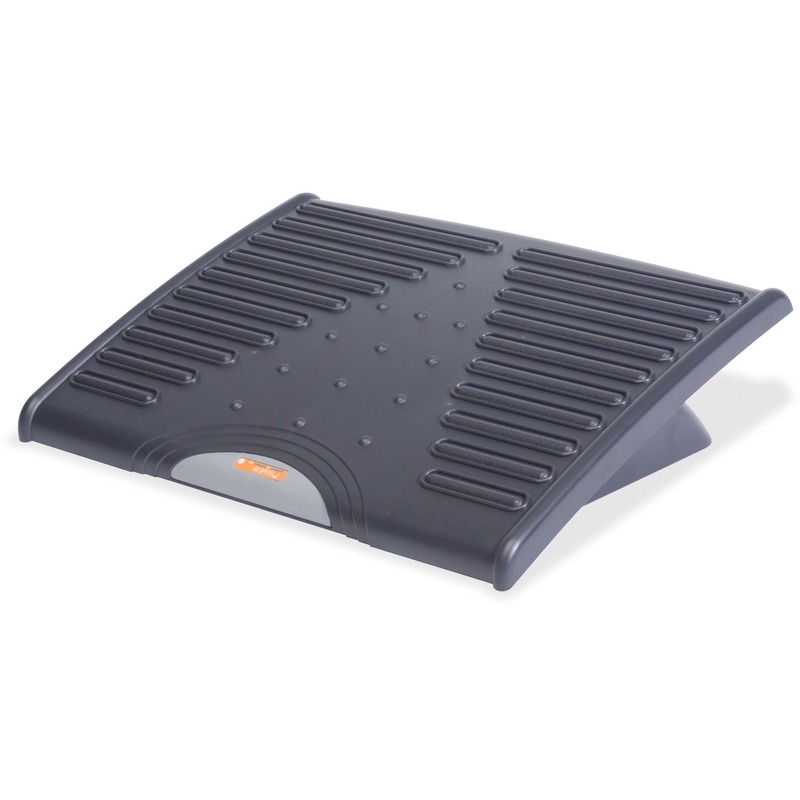 Easily adjusts for optimum relief of foot and back fatigue. 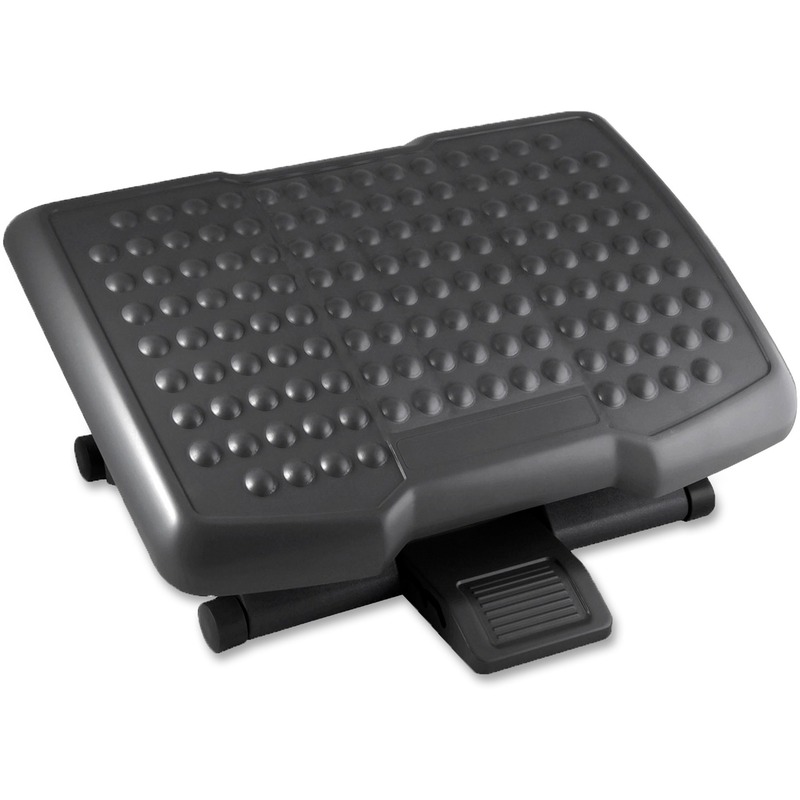 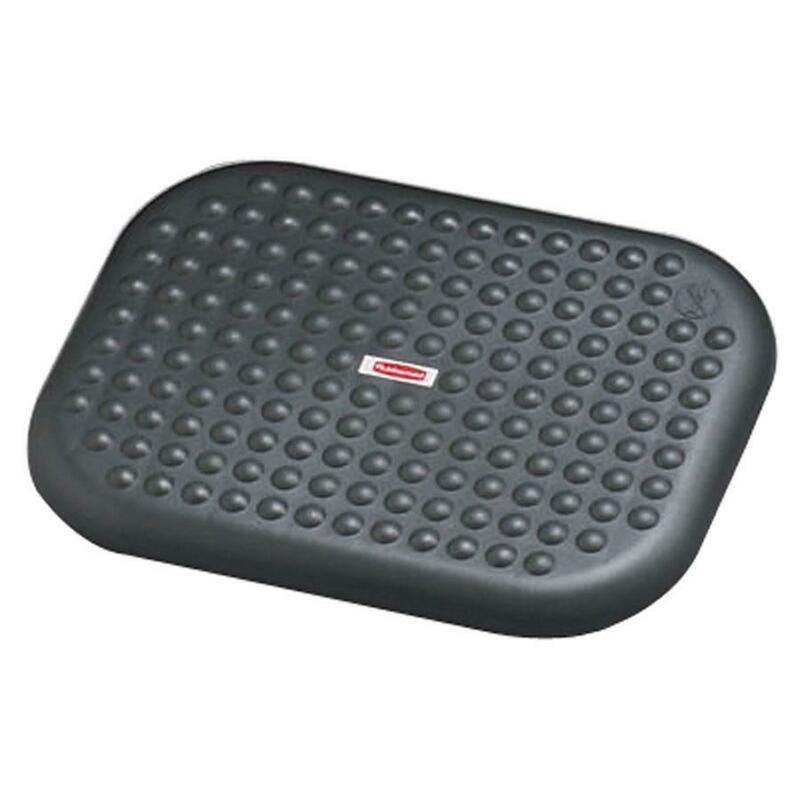 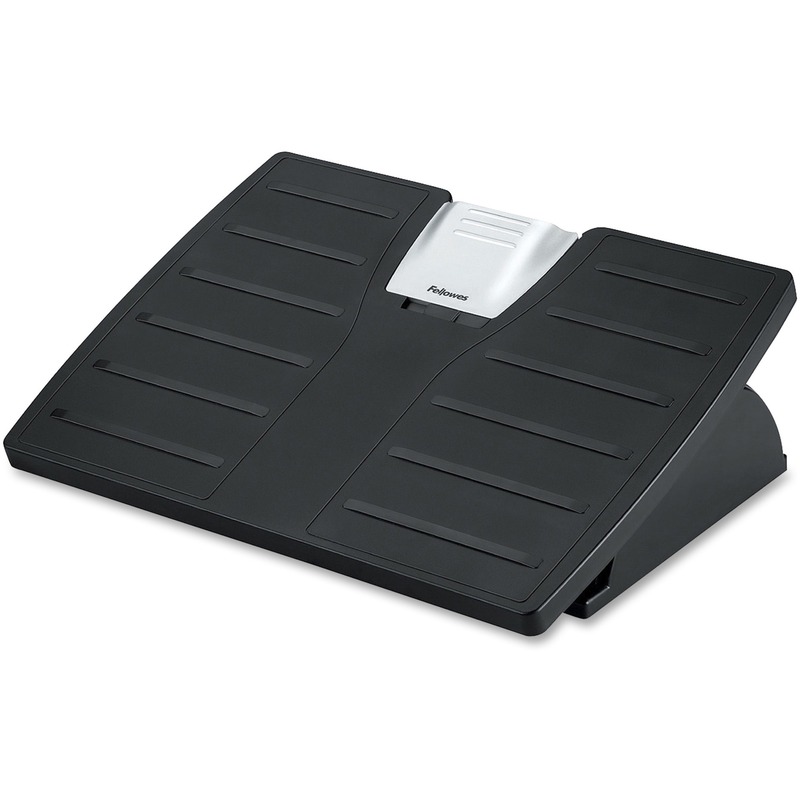 Scratch-resistant plastic platform with a large 18" x 14" non-slip platform for enhanced stability and non-slip rubber feet. 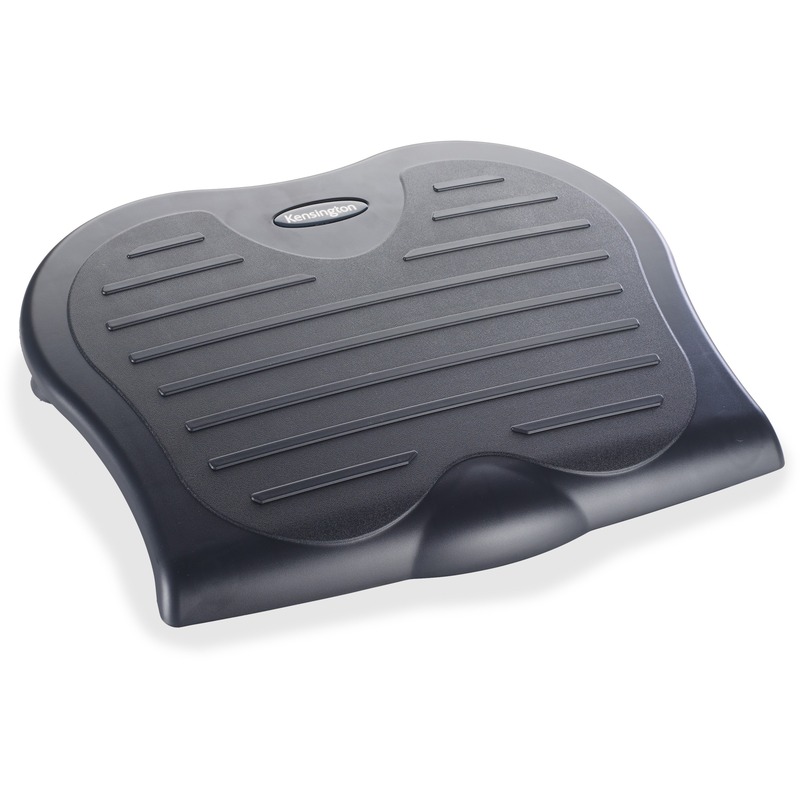 SmartFit® System  Measure, Adjust, Fit. 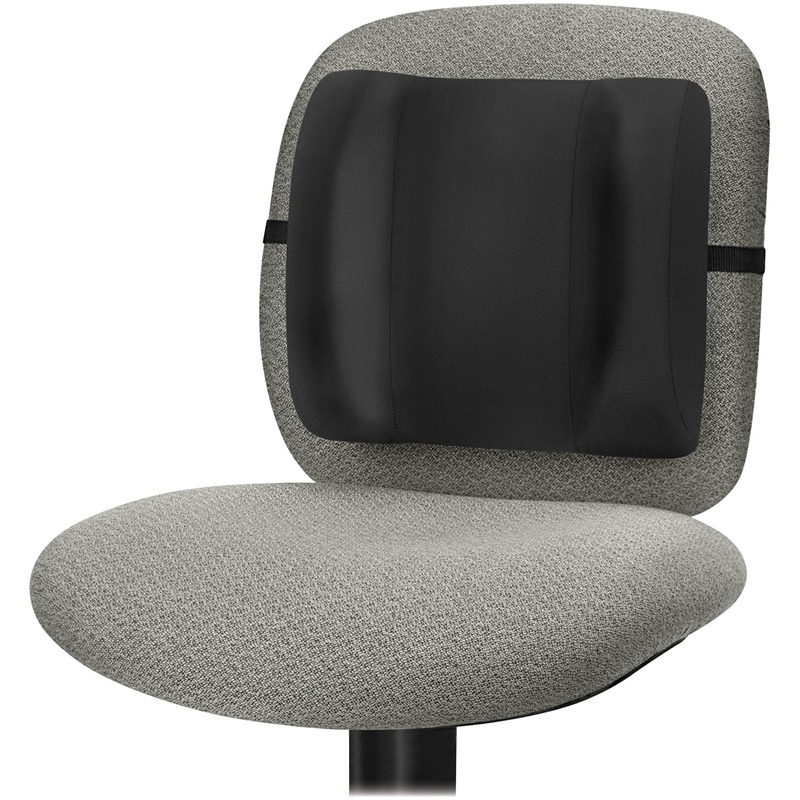 Workspace that works for you.